Finding water damage in your home can be an extremely devastating experience and one that you will be very unlucky to find yourself in. However, this unfortunate situation still has to be dealt with in a timely manner in order to solve the problem as quickly and efficiently as possible. When you first start calling around to get price quotes on how much it will cost to repair the damage, you may initially be quite shocked at how expensive it is. Water damage companies charge an arm and a leg for their services, so a lot of times when homeowners first discover the damage and find out how much it will cost to repair, they simply cannot afford it. If you cannot afford the expensive repair costs that it’s going to take to get the water damage fixed, then you will have to come up with more creative solutions for handling the situation. 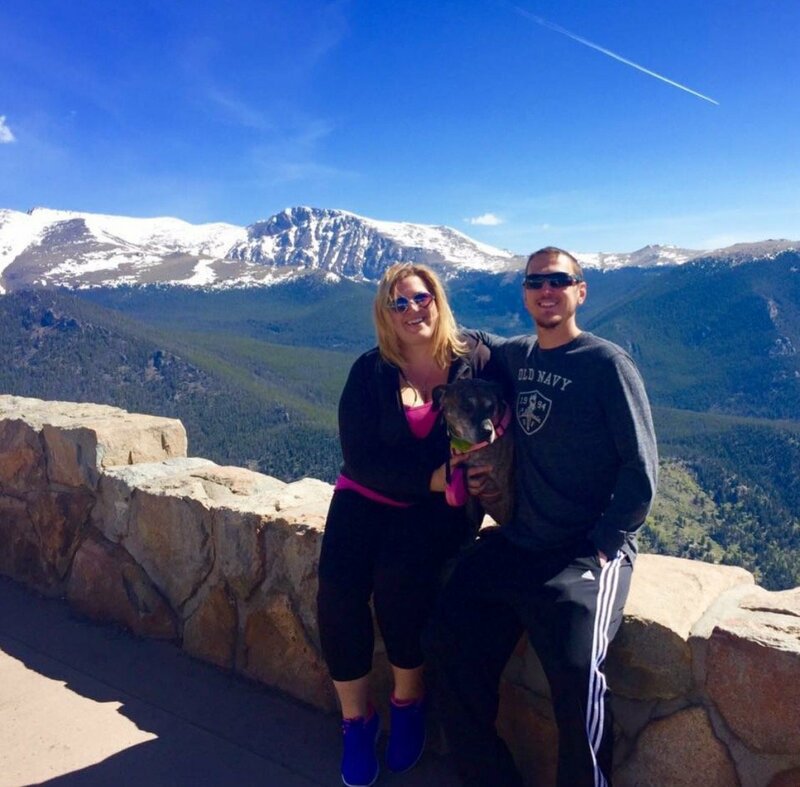 You might consider selling your unwanted Colorado property quickly for cash to a private real estate investment company such as us here at HBR Colorado. 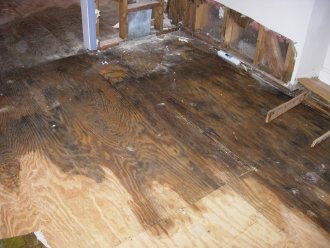 We will analyze the situation from top to bottom, and use the water damage quote that you received from the repair company in conjunction with the after repair value of the property to quickly determine exactly how much cash we can offer you for the home, and we will present that offer to you in verbal or written form. When Does Selling To An Investor Make Sense? When repair costs are too much. If you simply cannot afford to pay for the out of pocket expenses to fix the water damage, then selling your home to an investor is not a bad option because it will instantly relieve the stress and pressure that the situation is placing on you. When you can’t find a trustworthy company. A lot of times when homeowners begin looking for a water damage repair company they run into the issue of not being able to find someone who is honest and trustworthy. This can all be avoided by simply selling your home to a private investment company, who will then take over the project and handle the water damage repair process. If you don’t want to manage the project yourself. Most people are busy with their day to day lives to take time out of their schedule to manage a water damage construction project. Leave all of the complexities and headaches up to us, and simply be done with this headache once and for all. To simply get rid of this problem property. 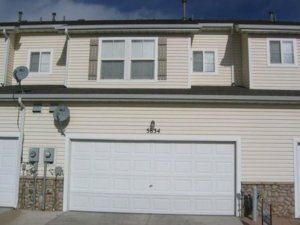 If you are sick and tired of dealing with this problem property, and simply want to end the stresses and headaches right now by selling it for a fast cash offer, then give us a call or text right now at (719) 286-0053 and one of our representatives will assist you with a risk free, fair cash offer. How Does The Closing Process Work When Selling Water Damaged Houses? 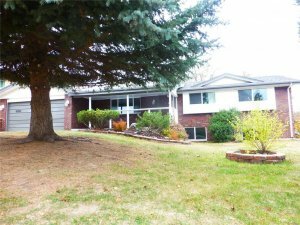 If you decide to accept our offer, and you want to proceed with the closing of the property, then the next step will be to sign the appropriate contracts and paperwork and then get those contracts over to a local title company, who will then set a closing date sometime in the near future, where the closing will take place. You can either choose to remain home and have the documents mailed directly to you at home, or you can show up on the day of the closing to sign the deed and other paperwork in person, and pick up your check right there at the closing table. Can You Sell A House With Extensive Water Damage? What about if the property has extensive water damage that has seriously had a large impact on the viability of the home, can you still sell it quickly for cash? Yes! 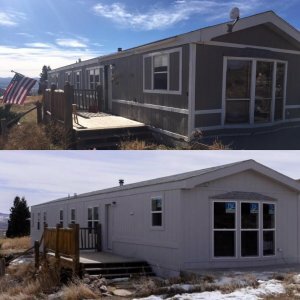 In fact, the worse the property is the more interested we are in it because our team specializes in rehabbing homes professionally using our own in-house construction crews, and we are able to quickly rehabilitate houses back to their original condition in a matter of weeks instead of months. We are a 100% hard working, smart-working, dedicated young team of entrepreneurs and professionals who love helping people achieve their goals of selling their homes in the timeline that works for them and using the terms that fit their particular situation.